efficiency No pressure drop, Strong Bar and Plate Race core design. For use with Carrera intake. 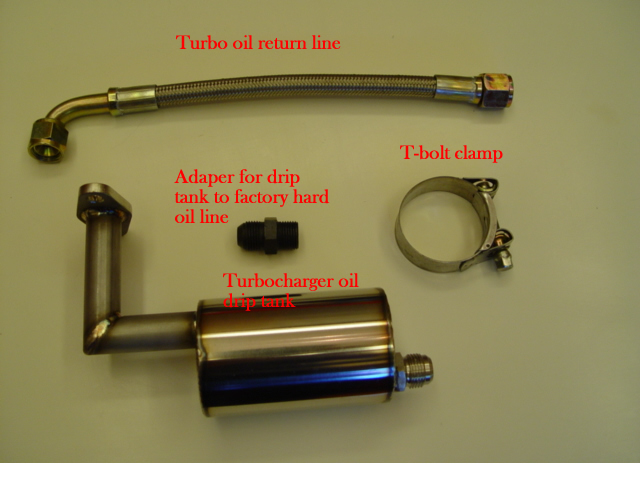 with oil return line, drip tank, adapter, large oil line from crank case to thermostat. THESE MOUNTS HELP YOU GET THE RIGIDITY YOU NEED. FOR TRACK AND STREET. Two aluminum rails, adapters . USE THESE MECHANICAL TENSIONERS TO SET CAM TIMING. GET THE RIGHT SETTING EVERY TIME NO MORE GUESSING FOR SPROCKET ALIGNMENT. molybdenum 435 steel is stronger than the factory stud. 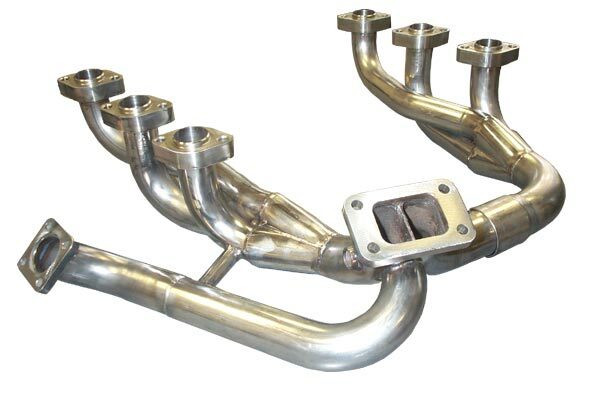 Six aluminum fuel block, 2 fuel rail, fuel filter adapters, fuel return line to factory fuel return. 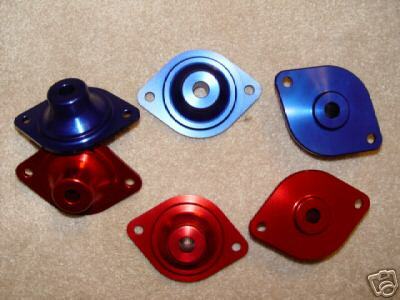 5.00" dia trigger wheel, 60 - 2 or 36 - 1 $40. 3.6 L 911 engine Power Steering Camshaft Block Off. 3.6 L 911 engine Power Steering Camshaft Block Off For Sequential Application.